Lipsticks are an obsession of mine, never feeling completely myself and presentable without a slick of colour upon my lips, and so over time I have accumulated quite the little collection most of which are either red or coral toned. 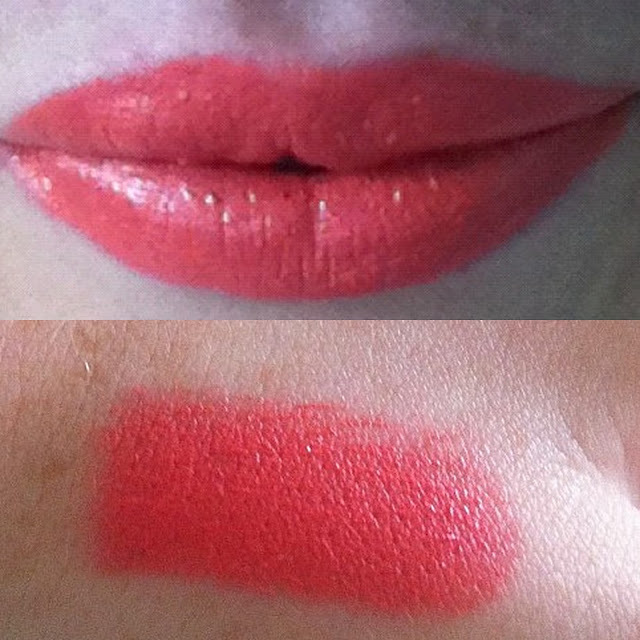 Coral lipsticks are my go to shades for spring and summer and I think compliment my colouring far better than any bubblegum pink could; I tend to steer well clear of anything remotely barbie-esque as it really doesn't do much for me. 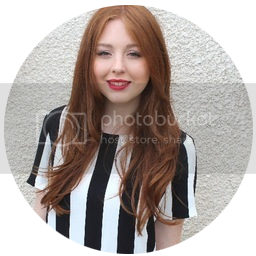 I know coral tones are always associated with summer sun and tan skin but I don't think that should put off any paler skinned girls from daring the brighter coral shades such as MAC's Costa Chic - in fact it is one of my personal favourites! Costa Chic was brought for me as a present from my dad back in the bitterly cold winter months and so has been sat in my makeup drawer patiently awaiting a sunnier day to make its debut. 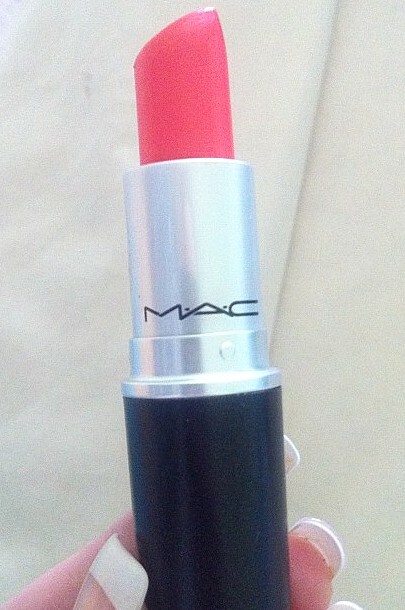 It is a true bright coral shade which often draws out my green eyes and leaves my teeth looking far whiter than normal. It can lean slightly pink some lights but throughout it remains an utterly gorgeous shade. You can dab this on with a slight hand for a more subtle finish or for those of you want to brave a more punchy look a light coat is enough as the photographs don't quite illuminate how bright this lipstick can be in true light. It is a frost finish which I didn't realise for quite some time and I know that many take an immediate disliking to the often over shimmery and metallic finish that is labelled 'frost', however, I am quite partial to this finish as I find it extremely moisturising and I don't personally find the touch of glimmer that overpowering. 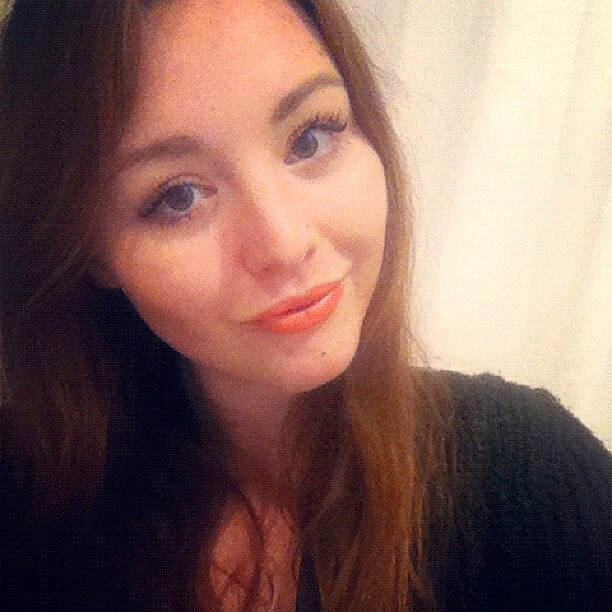 I think my summer coral lip is sorted, what about you? Do you have any summer lip suggestions?